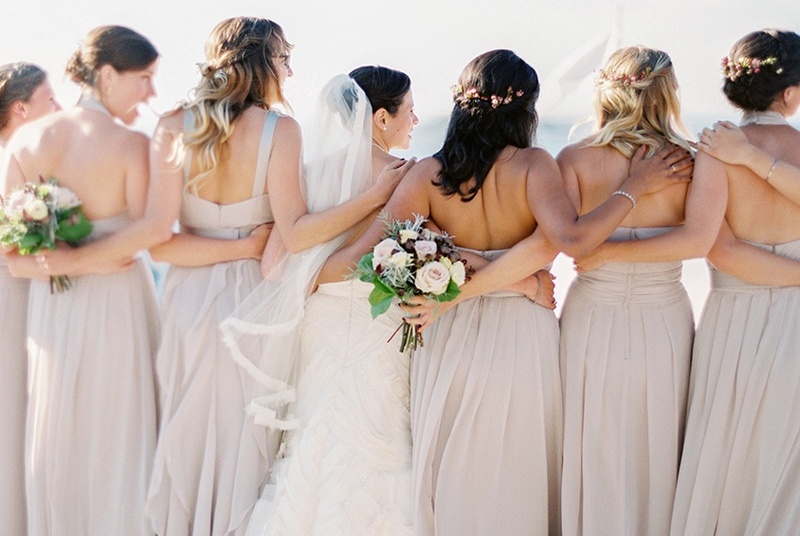 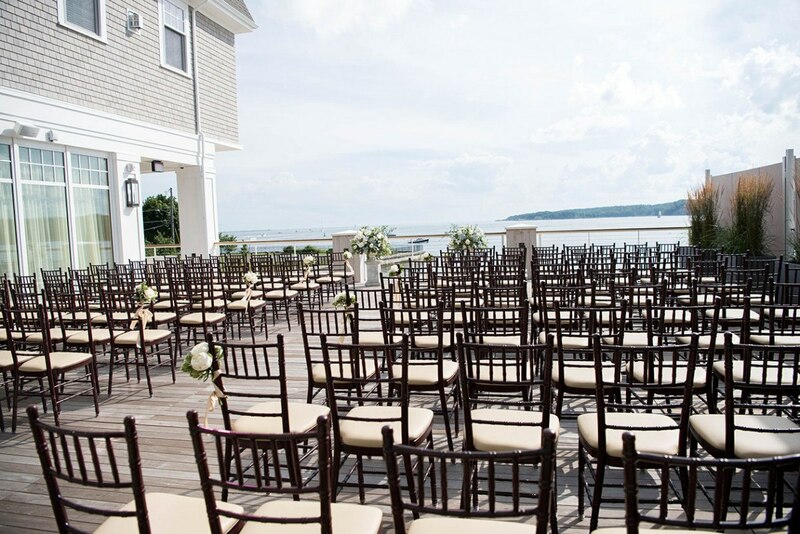 Imagine your dream wedding overlooking Gloucester Harbor or just steps away from the ocean! 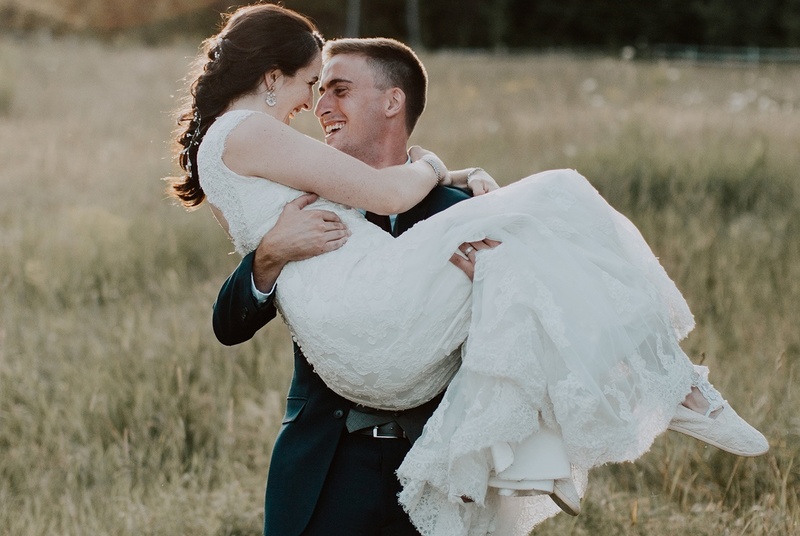 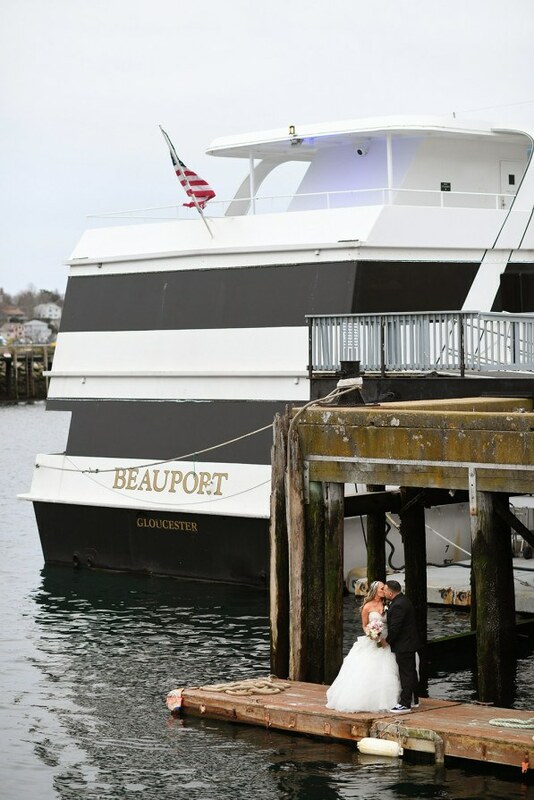 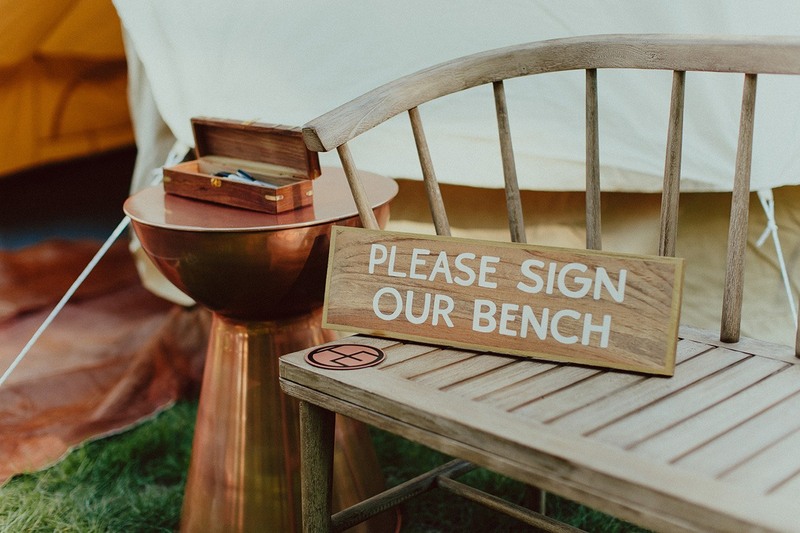 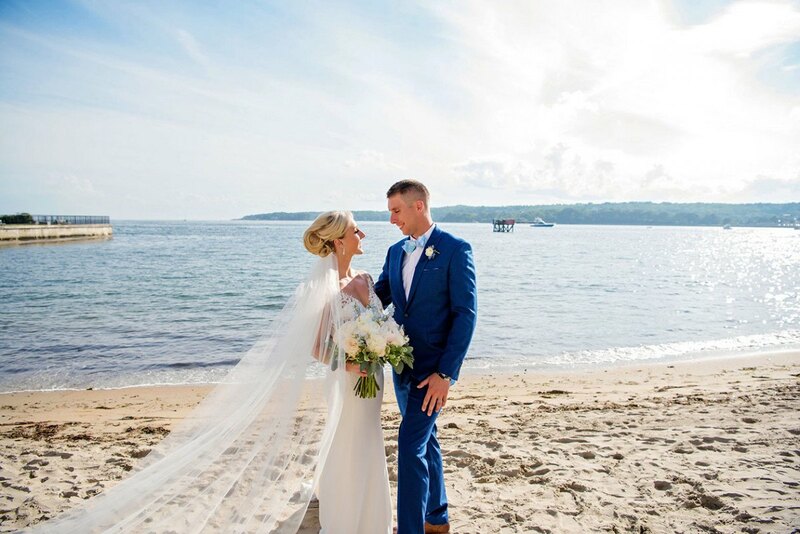 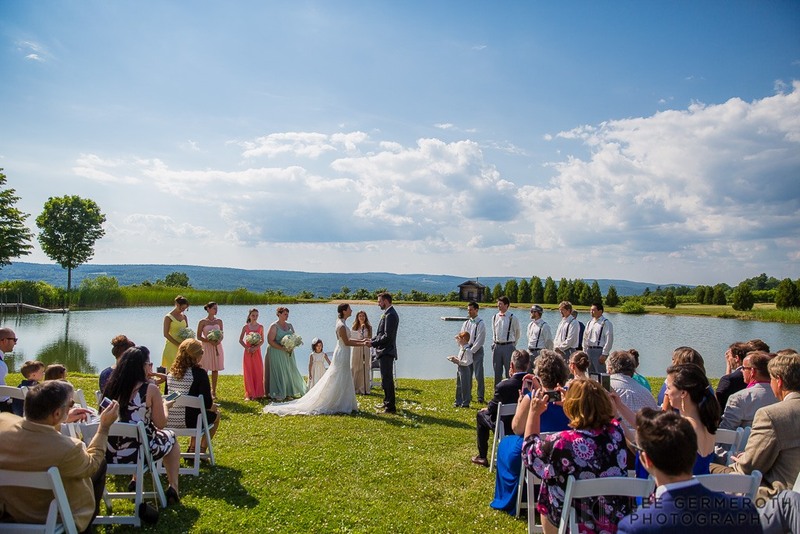 Beauport Hospitality Group gives you three ways to have the perfect setting for your New England coastal wedding: Cruiseport Gloucester, Beauport Hotel, and Beauport Cruiselines. 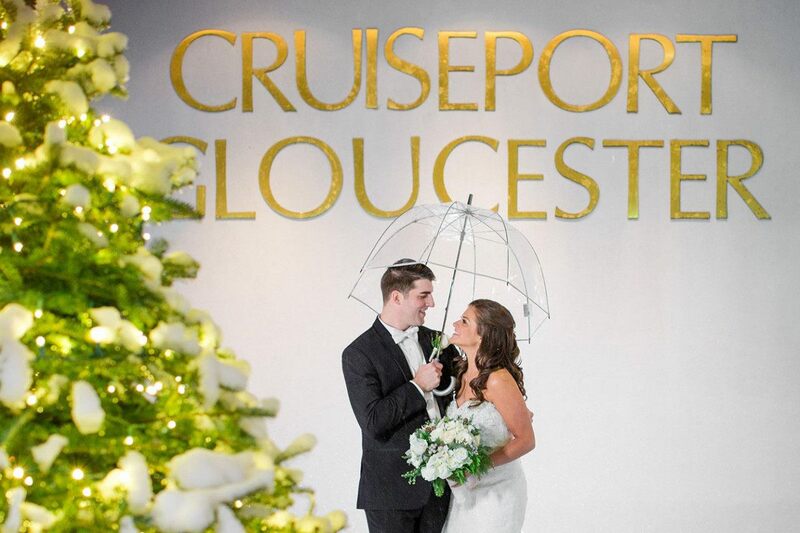 Enjoy water views from the giant windows at Cruiseport Gloucester, while you dance on elegant hardwood floors in the Grand Ballroom. 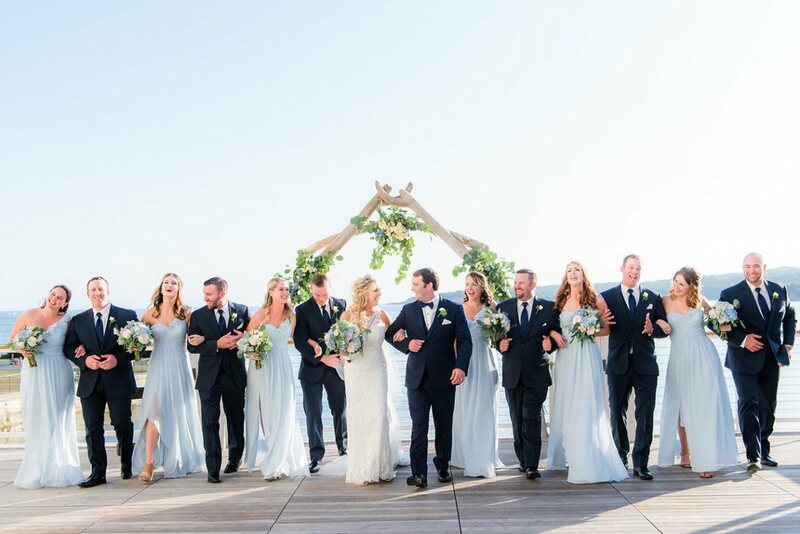 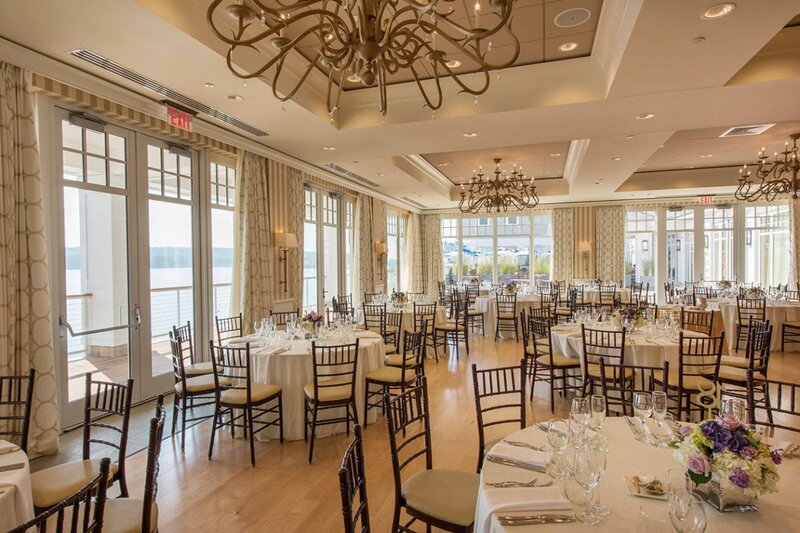 With a captivating oceanfront location, Beauport Hotel provides flexible event space where you can enjoy the outdoors with a spacious private deck. 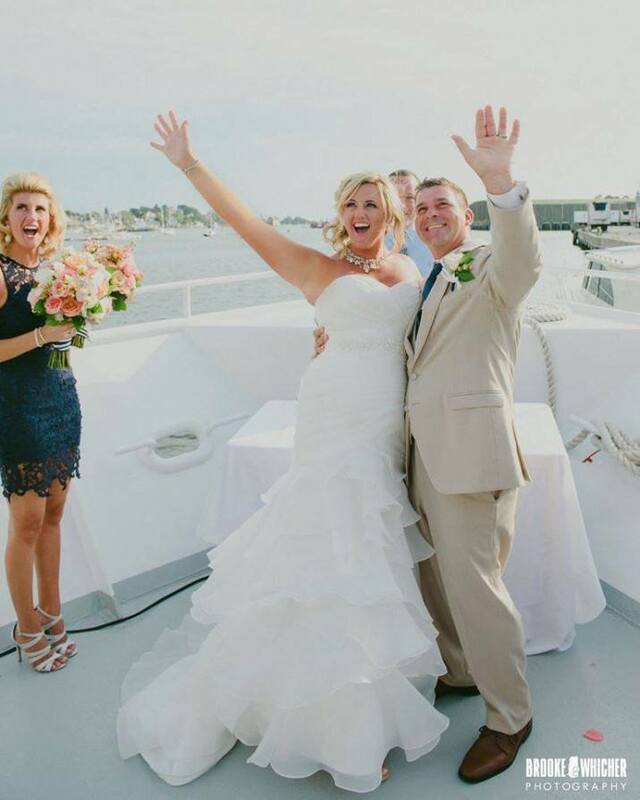 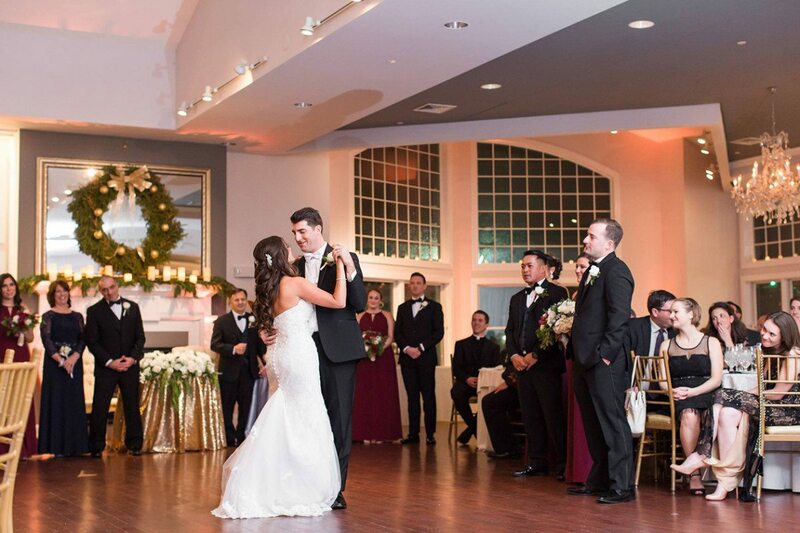 Beauport Cruiselines is poised for your wedding with dance floors, bars with top-shelf liquor, and comfortable seating on an open-air top deck.